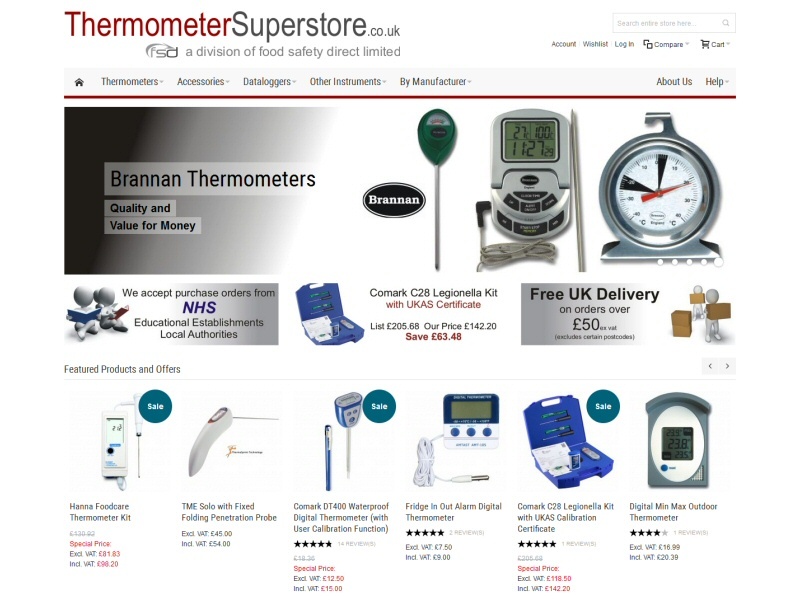 Thermometer Superstore supply a huge range of Thermometers, Dataloggers, Humidity Meters, ph Testers and more to government, business and home users throughout the UK. Thermometers on offer include Catering Thermometers, Reference Thermometers, Fridge Freezer Thermometers, Infrared Thermometers, Cooking Thermometers, Garden Thermometers and more. 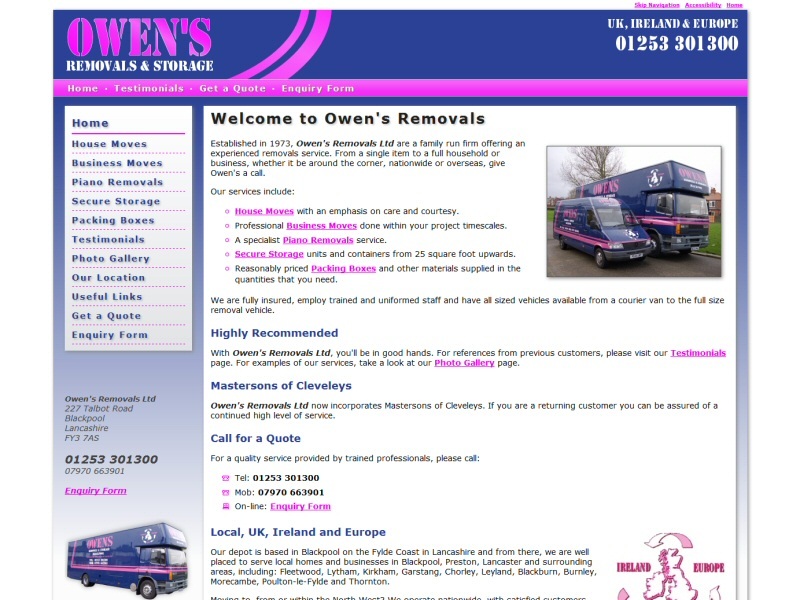 Owen's Removals are a family firm offering experienced Removals Services nationwide and locally. 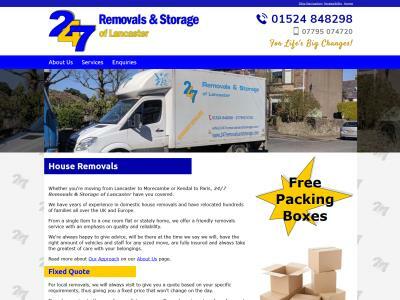 Their services include House Removals, Business Removals, Piano Removals and Disposal, Secure Storage Units and reasonably priced Packing Boxes and other materials. Regency Conservatory Roofs Ltd are local UPVC and joinery contractors specialising in Conservatory Roof Conversions along the Fylde Coast. 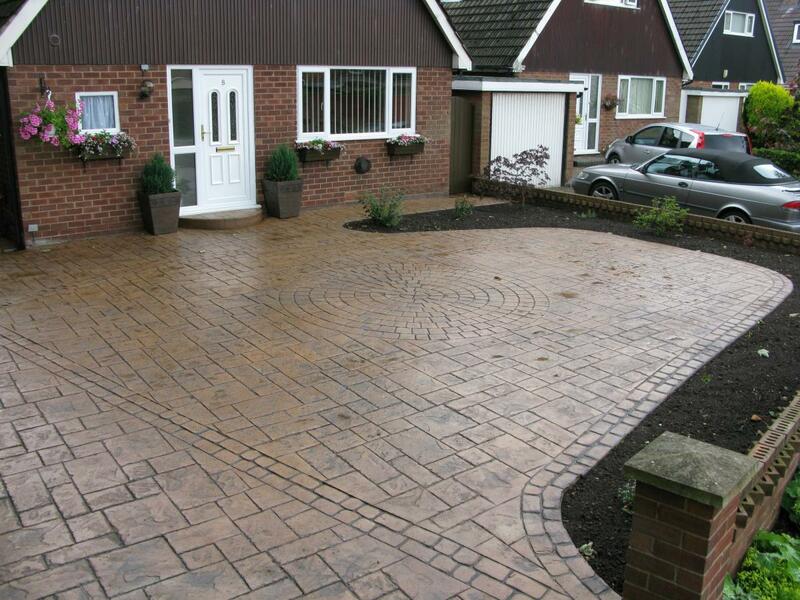 Their Solid Tiled Conservatory Roofing helps to ensure all year round use of an existing space within the home. ImageOn Ltd offer Embroidery and Printing Services in Lancaster. 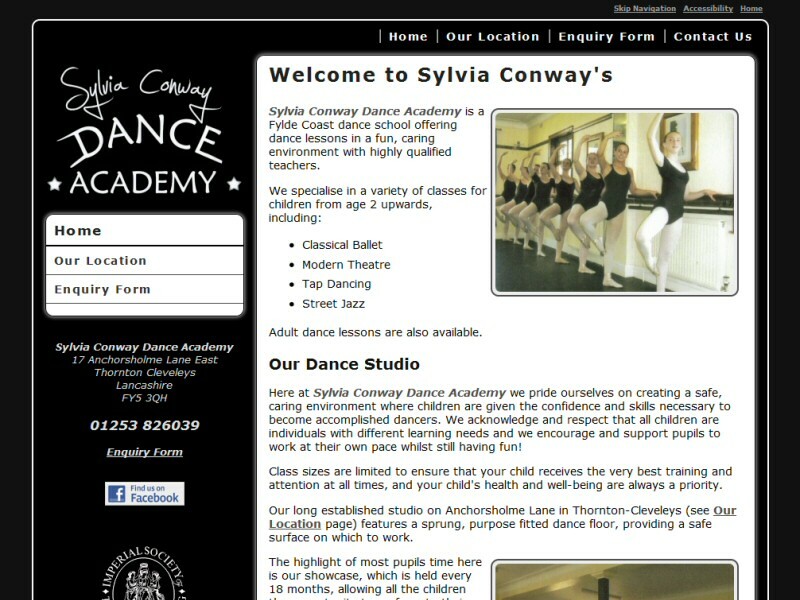 They are specialists in Embroidery and Printing on a huge range of clothing, Promotional Items and Personalised Gifts. 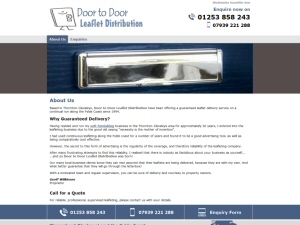 Their extensive clothing range includes Embroidered Workwear, Printed T-Shirts, Team Sportswear, Customised Hoodies, Badged Schoolwear and much more. 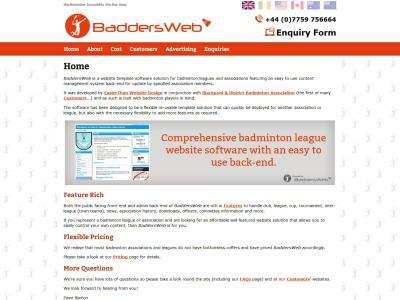 BaddersWeb is a Badminton Website Template Software Solution for badminton leagues and associations featuring an easy to use content management system back-end for update by specified association members. The product features a Badminton League Website Template underpinned by a specific Badminton League Content Management System Database. 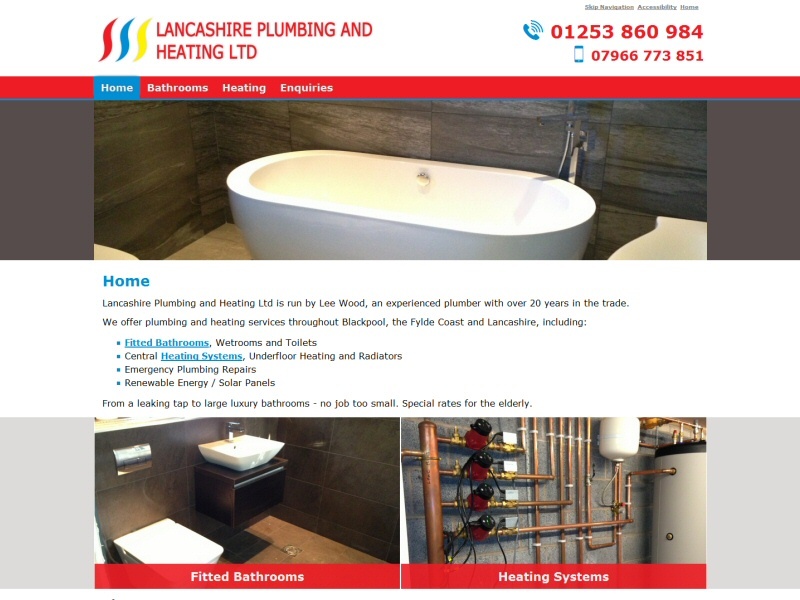 Lancashire Plumbing and Heating Ltd offer Plumbing and Heating Services throughout Lancashire. These include Fitted Bathrooms, Wetrooms, Toilets, Heating Systems, Underfloor Heating, Emergency Plumbing Repairs and Renewable Energy Solutions. On-Site Kitchen Rentals Ltd are suppliers of Temporary Kitchens and Catering Equipment Hire to professional caterers across all industries, throughout the United Kingdom and Mainland Europe. Installations include Emergency Kitchens, Events Kitchens, Marquee Kitchens and Mobile Kitchen Hire. 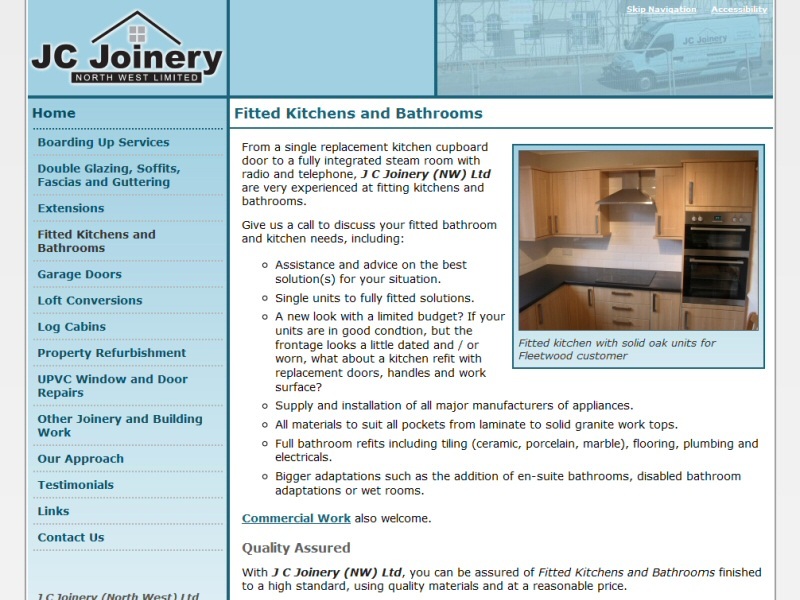 From planned refurbishment of Nursing Home Kitchens and School Kitchens to Construction Site Kitchen Hire, Temporary Prison Kitchens, TV and Film Shoot Kitchens and more. 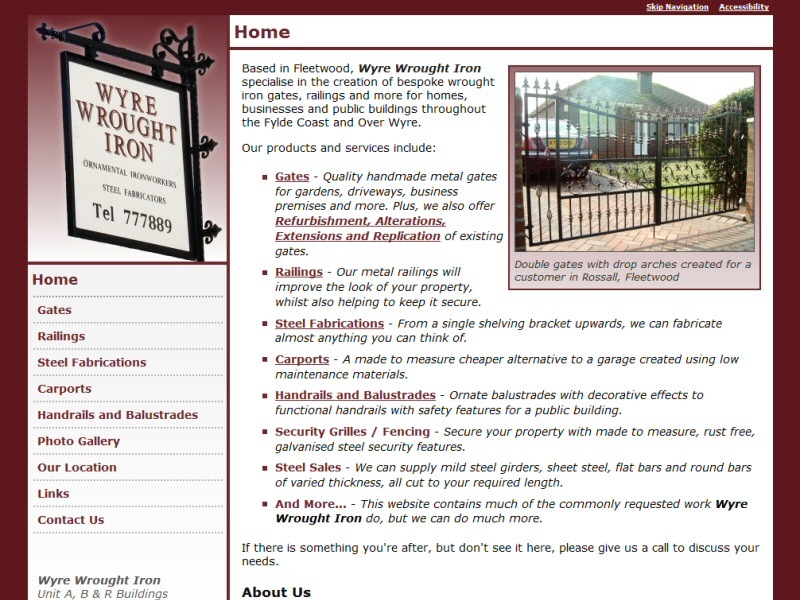 Northern Cobblestone and EasierThan Website Design accept no liability for the accuracy or content of these websites or for any issues arising from reliance upon said content.